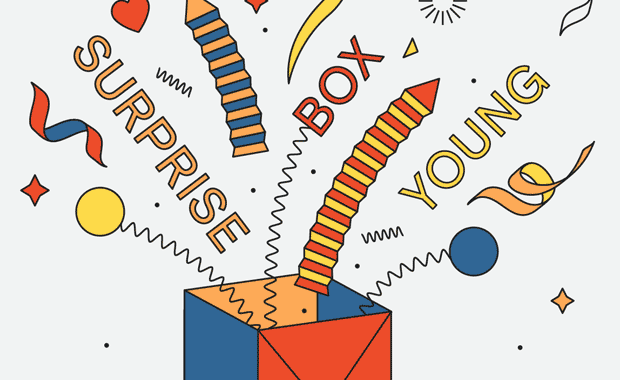 Now in its 24rd year, Model Young Package is open for entries for the 2019 international design competition in packaging design, themed: Unboxing Experience. Its focus are packages made of paper. The winners will receive 6,200 Euro altogether and one of the winners will also be chosen for a three-week remunerated internship at the Model Obaly Innovation Centre. Since its foundation in 1996, the Young Package competition has achieved an international reputation and a distinctive position among competitions for young designers. Last year, more than 900 students and young designers from over 60 countries competed.